Bike Bicycle Wall Mounted Hanging Hook. Display Stand for Bike Shop. Save Space in Garage or Utility Room. 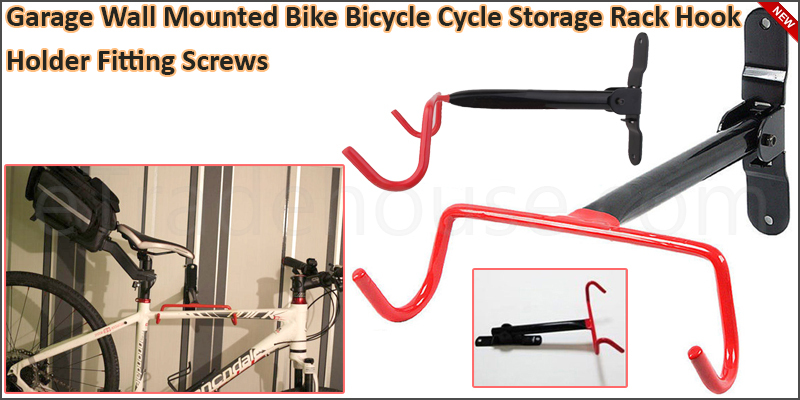 1x Bike Bicycle Wall Mounted Hanging Hook.